Check out the latest from LinkUpArts including news from Write On! This entry was posted in Uncategorized on April 15, 2019 by linkuparts. 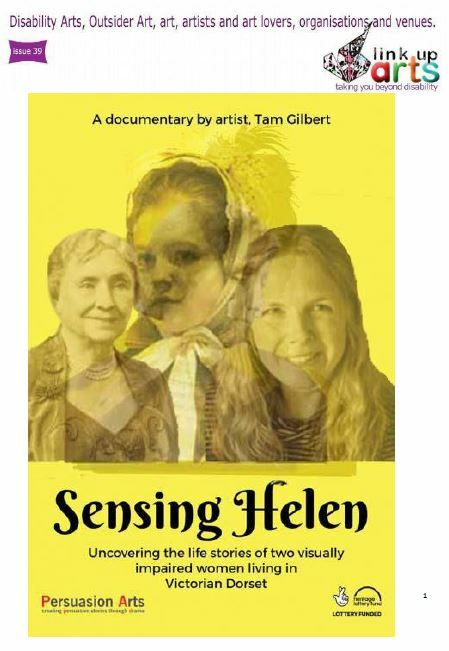 Read about updates from Write On, Sensing Helen and Brushstrokes Art Group and catch up on events from Sue Austin and her ‘Creating the Spectacle!’ as well as the Unlimited Festival. This entry was posted in Uncategorized on November 3, 2018 by linkuparts. 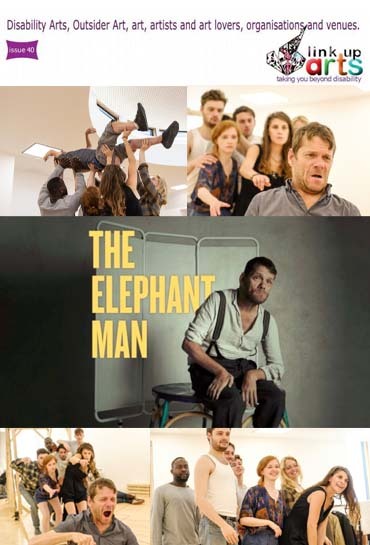 Read about ‘The Elephant Man’ and the upcoming Unlimited Festival! This entry was posted in Uncategorized on July 30, 2018 by linkuparts. This entry was posted in Uncategorized on May 12, 2018 by linkuparts.